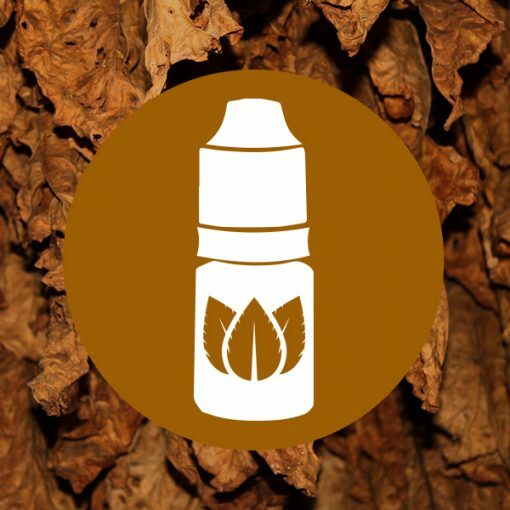 Dark Tobacco E-Liquid comes in a 10ml bottle and is the smoker’s choice. It is the White’s best selling tobacco flavour. 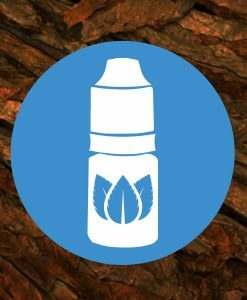 It has a deep, strong natural tobacco flavour with a smokey after taste. Upon the inhale, the flavour steadily builds for an extended and smooth experience. Add the bottles and you will see the discounted price in your basket and at checkout. Dark Tobacco E-liquid the smoker’s choice. 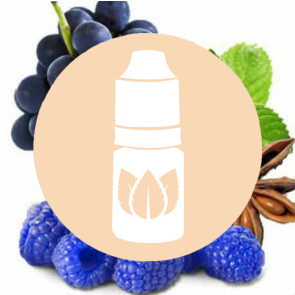 Dark Tobacco E-liquid has a deep, strong natural tobacco flavour with a smokey after taste. Upon inhaling, the flavour steadily builds for an extended and smooth experience. 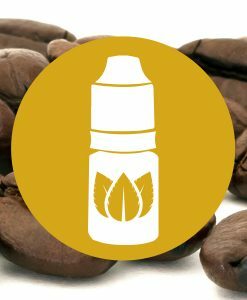 The dark, oaken tones and softly charred flavours rises in the exhale and carries the user gently through the taste changes leaves an extremely warm and satisfying vaping experience. 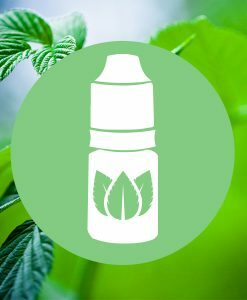 A real quality and luxurious e-liquid that provides an extremely relaxing and gentle yet strong tasting vape.